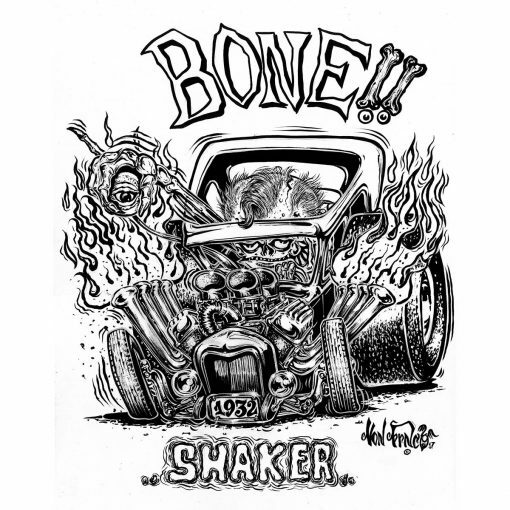 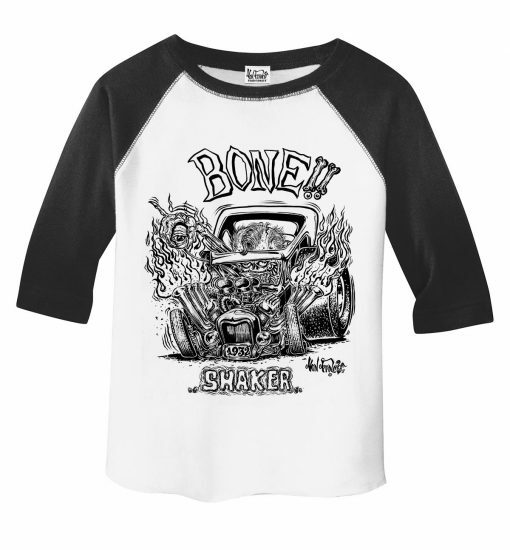 BONE SHAKER! 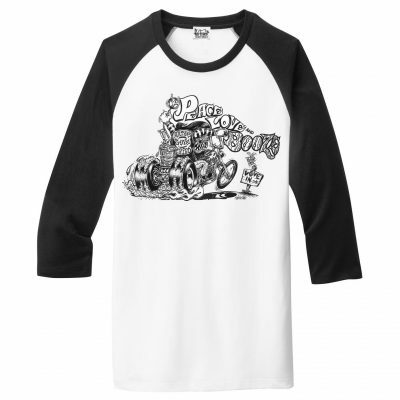 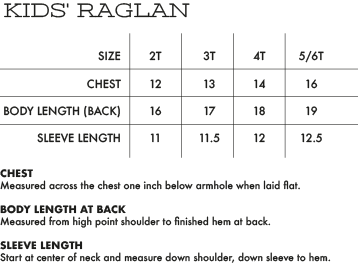 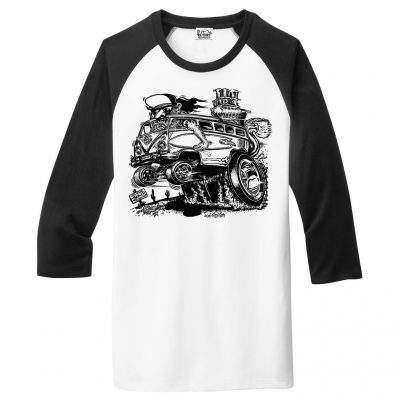 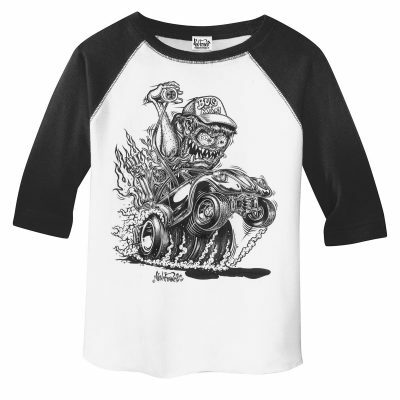 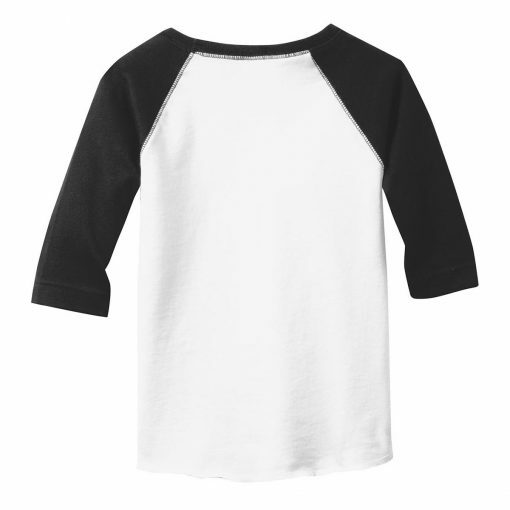 Von Franco original monster hot rod artwork on a white raglan tee shirt with black sleeves.  Artwork on the front.